Full Potential, Now! 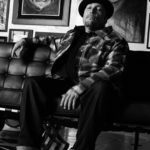 Episode 20 - Freddy Negrete, Part 1 - Guns, Gangs, and Tattoos - Full Potential, Now! 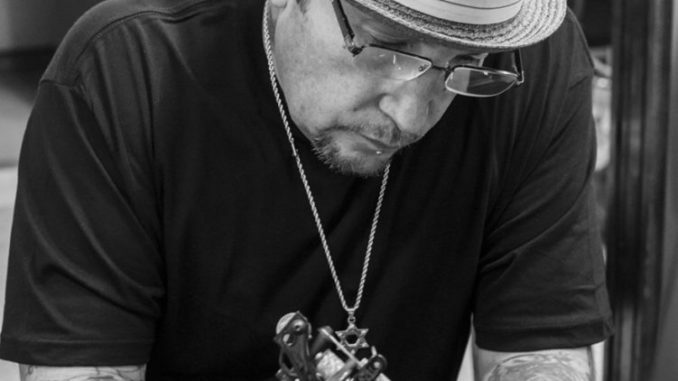 In today’s special episode of Full Potential, Now!, Ted dives deep into the amazing life story of former gang member and tattoo pioneer Freddy Negrete. First, we’ll talk with author Steve Jones, who co-wrote Freddy’s biography Smile Now, Cry Later: Guns, Gangs, and Tattoos. After that, Ted sits down with poet and former gang rival Luis Rodriguez to discuss art, loss and reconciliation after escaping 1970s LA gang life. Finally, we’ll hear from the man himself, Freddy Negrete. This week, we’re recommending two excellent books that provide an incredible amount of background on today’s guests. 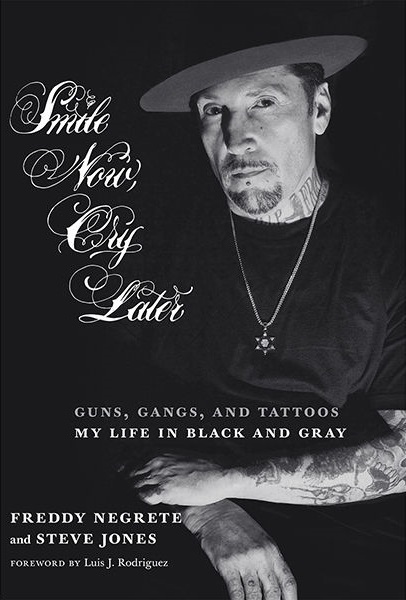 First, we commend Freddy Negrete and Steve Jones’ book Smile Now, Cry Later: Guns, Gangs, and Tattoos – My Life in Black and Gray, which tells a take that “takes Freddy from cholo gang member to evangelical preacher to Hollywood body art guru to addiction counselor”. Next, check out poet and author Luis Rodriguez’ book It Calls You Back: An Odyssey through Love, Addiction, Revolutions, and Healing. A follow-up to Luis’ bestselling memoir Always Running, this book chronicles his harrowing journey from a drugged-out gang member to one of the most revered figures in Chicano literature.